dwellingLIVE is the most prestigious security system on the market, enabling the highest level of security for communities. Its revolutionary technology offers an easy-to-use interface for management to set up and control a community’s visitor management system. Through a secure interface, gate and lobby attendants can expedite visitor access while presenting a professional image. Residents can manage their guest lists online, knowing their information is secure and immediately visible to attendants. You may now access your latest community information by logging into https://community.dwellinglive.com. 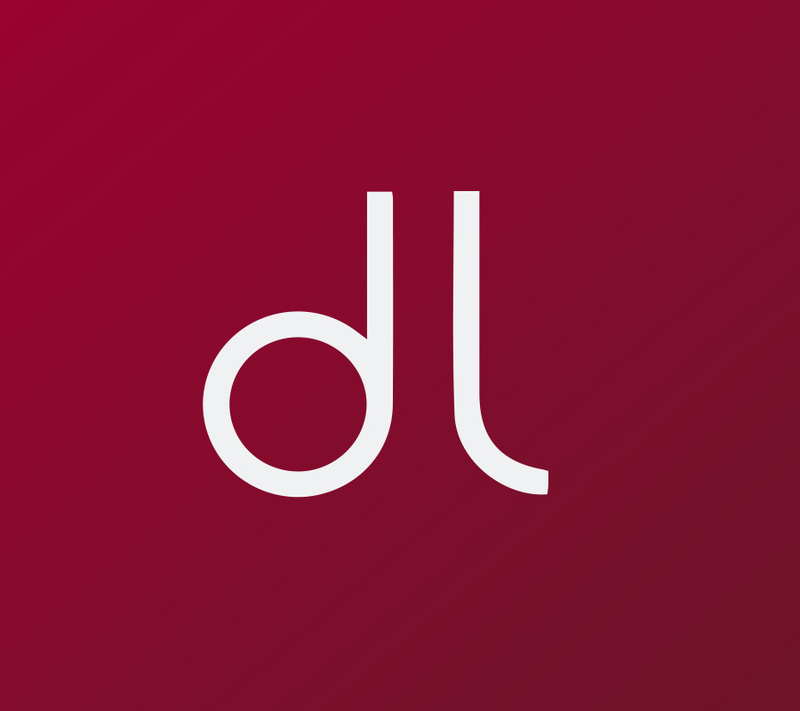 For helpful tutorials and user guides, please visit the dwellingLIVE resident information website at http://liftmaster.dwellinglive.com/residents. You can download the app for your iPhone at the App Store on iTunes or Google Play for Androids.